It was a success! 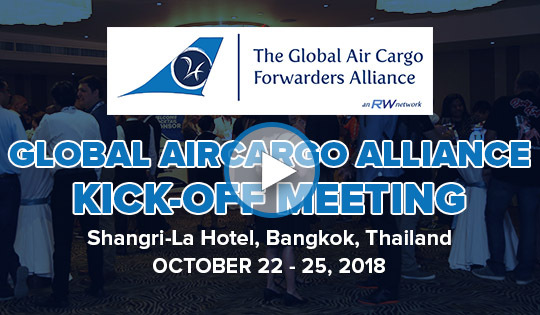 With more than 100 attendees from 70+ Headquarters have attended our Global Aircargo Alliance Kick-Off Meeting last October 22-25, 2018 in Shangri-La Bangkok, Thailand where we successfully launched the network and connected them with airfreight forwarders worldwide. 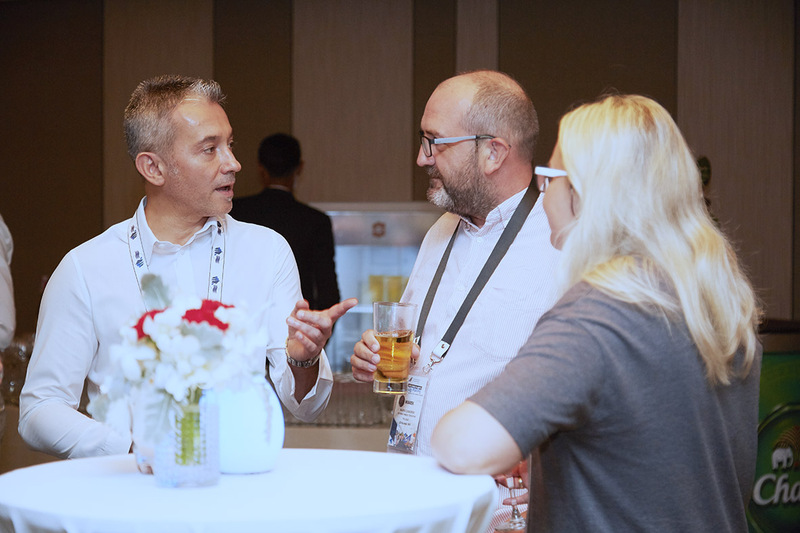 Starting this kick-off by breaking the ice and gathering them on our welcome cocktail reception last Oct 22, 2018, at Next2 Chao Phraya Room. Everyone was given a chance to pre-meet the other attendees while enjoying the hotel’s luxurious cocktails and canapes. Last October 23, 2018, day 2 of the conference officially launched Global Aircargo Alliance by starting the opening with a ribbon-cutting ceremony led by GAA Directors’ Christian Raeuber and Nils Walle also with the following sponsors Merzcargo Forwarder S.L., Omega Global Logistics, Delta Cargo, Calenberg Oversea Logistics GMBH & Co. KG, Worldlink Cargo Services SDN BHD, RWOutsourcing, and Cardinal Maritime. 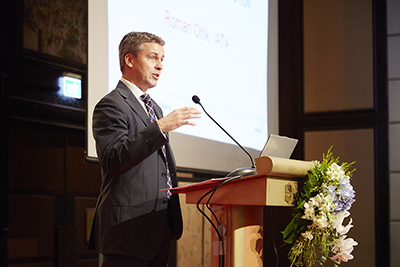 Afterward, Mark Millar Asia's foremost speaker and a respected authority on logistics and supply chain strategies tackled the topic Air Freight Sector - Challenges and Opportunities. It was then followed by our traditional network group photo. Lastly, on our morning session, we had a presentation led by Roman Orlik from IATA. 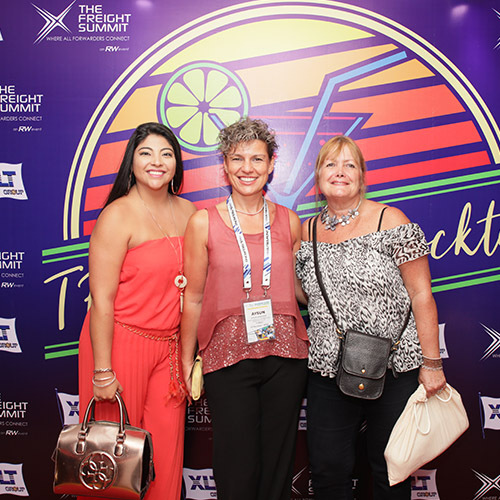 In the afternoon of Day 2, this was the time where all attendees have met with other airfreight forwarders from the network. 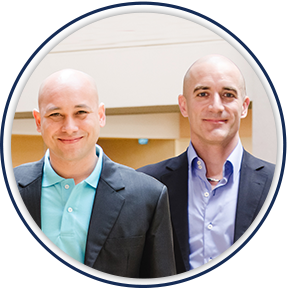 Giving them time to meet and also create a new business relationship. Welcomed with a sunny weather on day 3 of the conference, GAA brought the delegates to the Grand Palace, one of the top tourist destinations located at the heart of Bangkok. The delegates enjoyed seeing the complex buildings, temples and court yard which is used for hosting royal ceremonies and welcoming the king’s guests. We can’t end the hype just yet, before ending the meeting with our whole day face-to-face meetings on the next day, on day 3, our delegates experienced the river cruise at Chao Phraya River while being served with local canapes and cocktails. Everyone had fun and danced along the live performances in the boat.